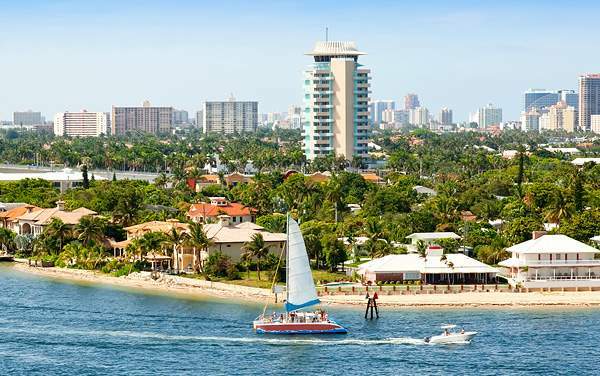 Dreaming of a vacation that stands out from the rest? 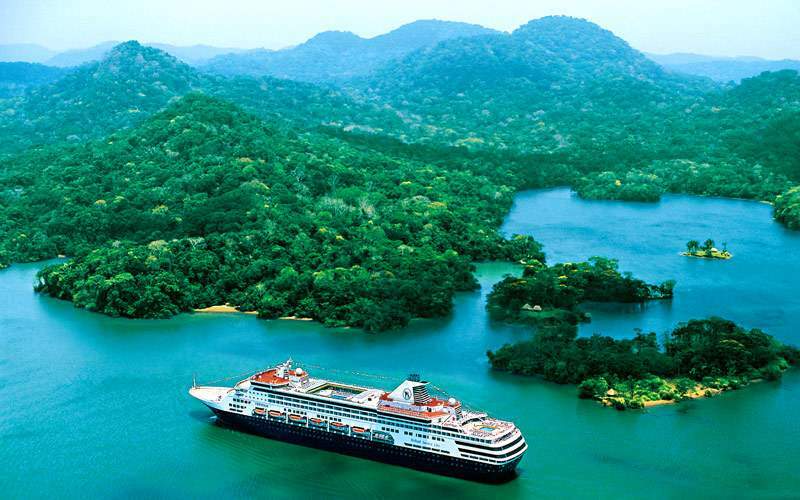 Experience a Panama Canal cruise with Holland America Line for a voyage filled with incredible cultural touches, special and memorable experiences, and both natural and man-made excellence. Relax on the serene beaches of the Panamanian coast, or give yourself a thrill filled with natural beauty with a zip line through the rainforest. 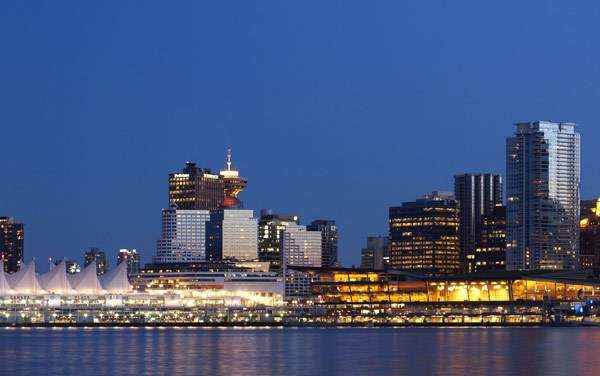 Explore intriguing ports-of-call in between, and then gaze in wonder and take a mental picture of the amazing experience that is a trip through the locks. Sound enticing? 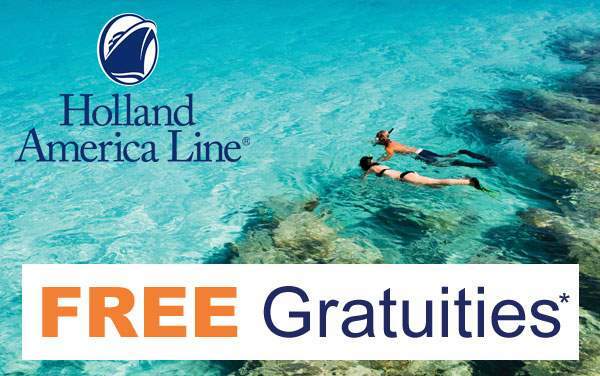 Join Holland America Line for a cruise to the Panama Canal. 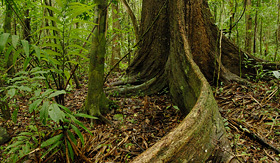 The region surrounding the Panama Canal offers a wealth of interesting activities. 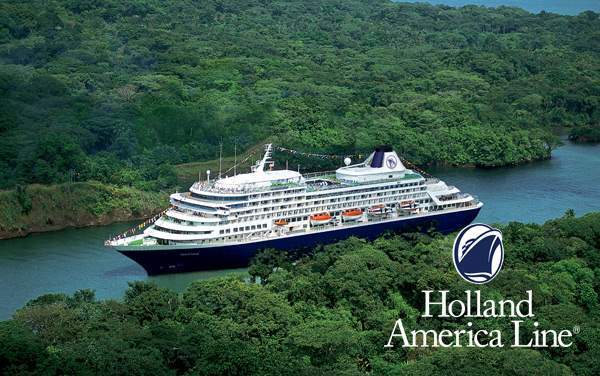 When cruising the Panama Canal with Holland America, consider experiencing a coffee plantation in Costa Rica, visiting the Mayan ruins in Guatemala and seeing the boiling mud pots in Nicaragua. 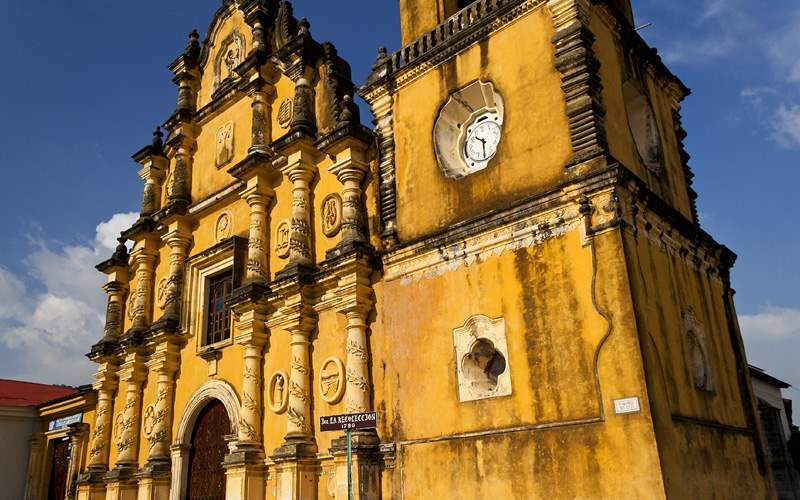 Visit the city of Leon which was the former capital of Nicaragua. The town has preserved its one-story wooden-roofed houses that line the colonial style streets. Then head to the rugged landscape of the San Jacinto Bubbling Mud Pots which are small craters of boiling mud and hot springs – a truly unique experience. 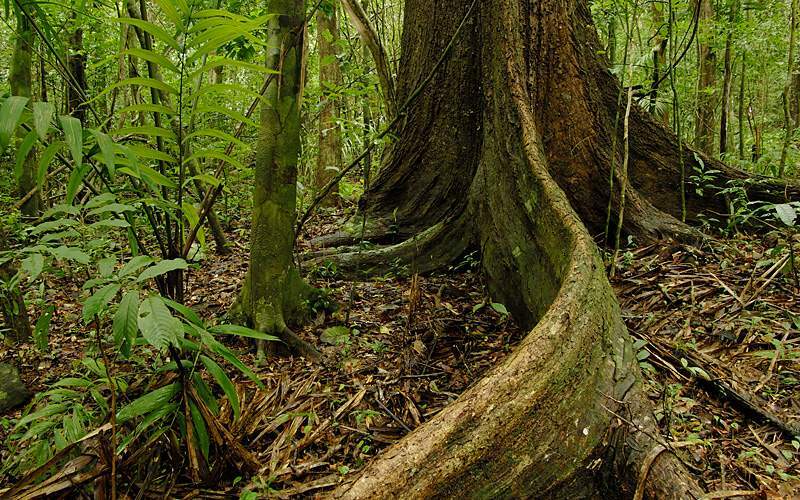 As you head to the jungles of Central Panama you’ll learn about the Embera Natives who keep the same customs and practices they’ve had since before the Europeans colonized. 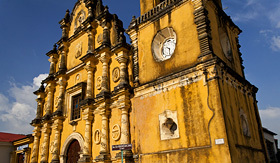 You’ll arrive at Chagres National Park where you’ll take a dug-out canoe to the village. Upon your arrival, you’ll be greeted with dances and invited into homes to see how these people live and to learn about their native crafts. 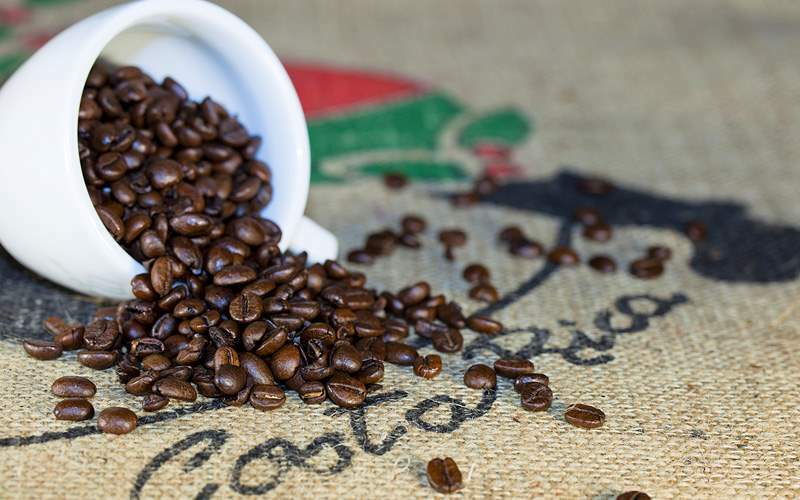 Visit the beautiful countryside of Costa Rica and go behind the scenes at the Espiritu Santo Coffee Plantation. 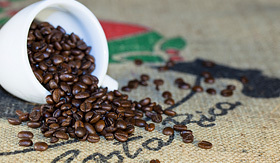 You’ll begin by seeing the coffee plant at various stages of its growth, and then you’ll see workers cleaning and peeling the beans before touring the processing plant. After this experience, visit the old house where you’ll learn about how coffee was brewed 200 years ago. 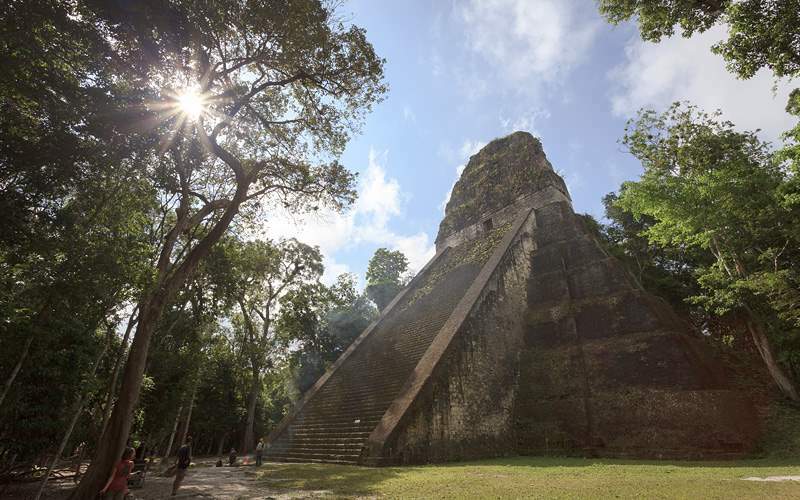 Fly over the Peten region and then drive through the rainforest-lined road before taking a guided hike along the pathways surrounding the Mayan Ruins of Tikal. 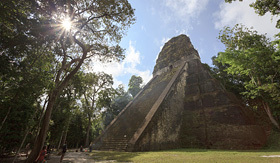 Here you will visit the Pyramid of the Great Jaguar and many temples. This spot is also home to the large Central Acropolis and North Acropolis, as well as the Palace of Masks. 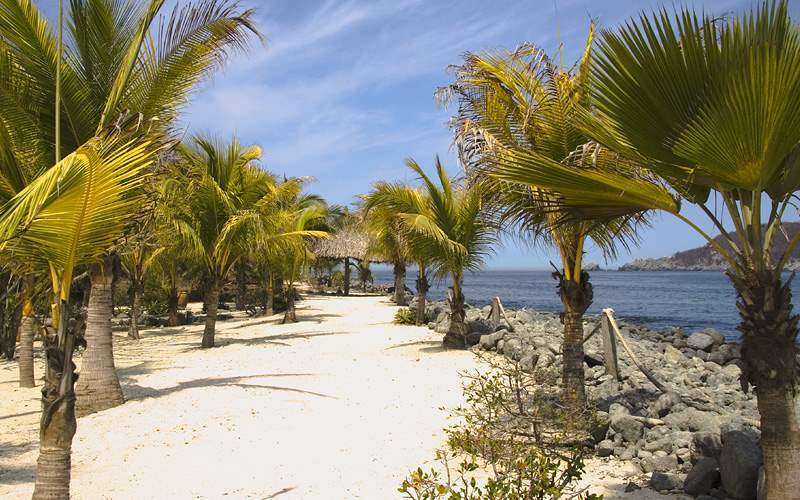 Board a 75-foot catamaran and explore the Zihuatanejo Bay before reaching Playa Manzanillo. 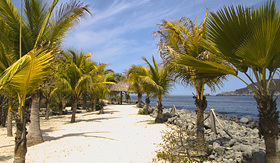 At this spot you will anchor near a coral reef and spend time relaxing on the beach or snorkeling in the water. Then get back on the catamaran for a continental breakfast and celebrate the Mexican way with a fiesta. 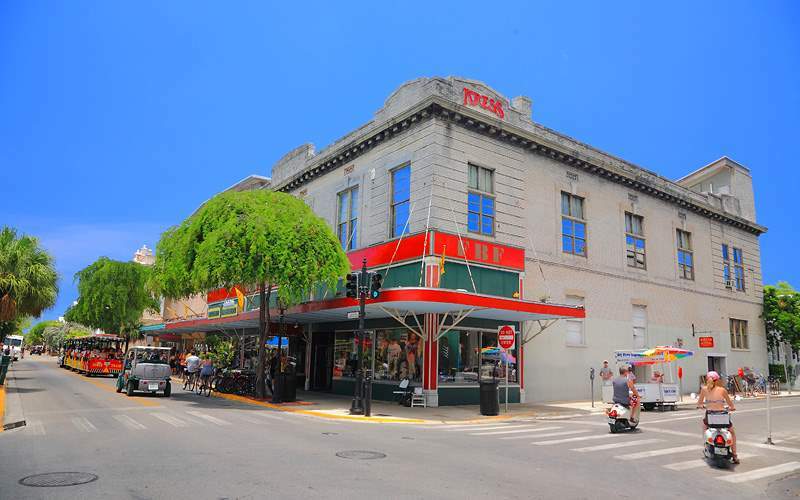 Known as a laidback place to grab a beer or a fruity cocktail, Key West is littered with bars. On this tour you’ll spend 2.5 hours discovering the town’s most famous watering holes. 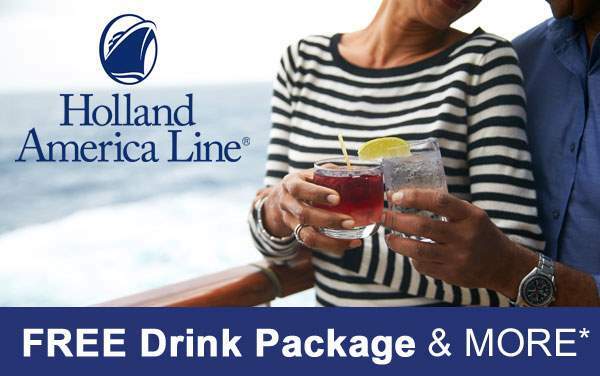 At each stop you get a free beer or mixed drink. After all is said and done you’ll get a free t-shirt commemorating the experience. 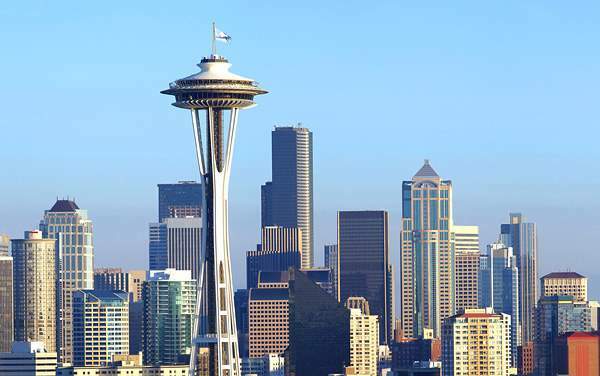 Known as The Emerald City, Seattle is a beautiful, luscious city with incredible views of the Cascade Mountains and Elliott Bay. 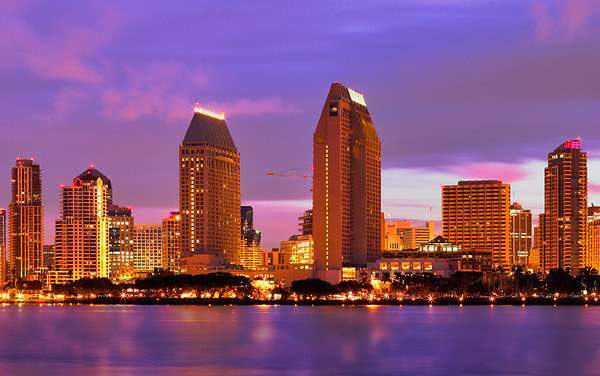 The city is full of activities for both water lovers and outdoor enthusiasts. 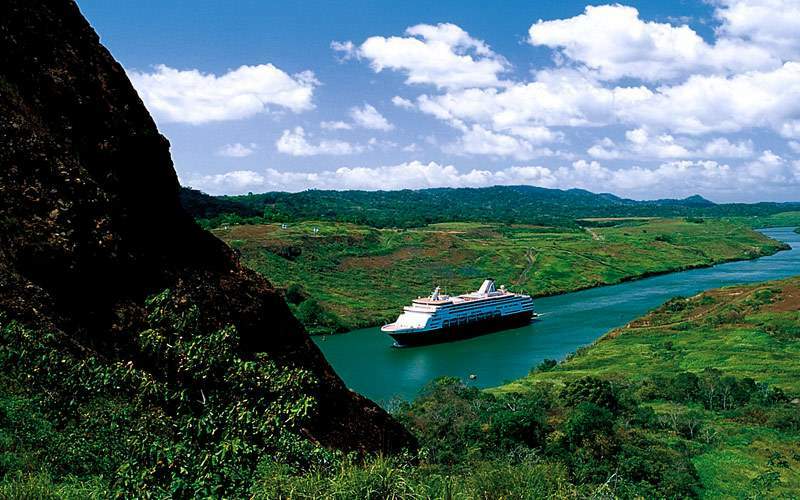 Browse our photo gallery of Panama Canal cruising photos from Holland America. 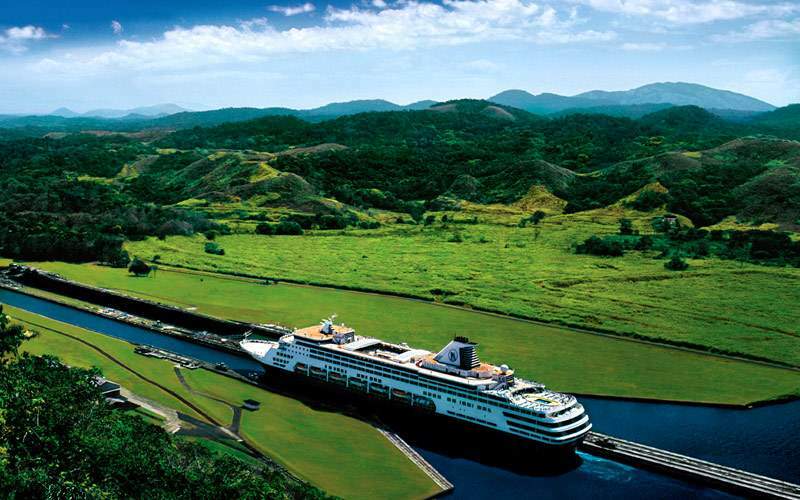 Keep in mind, this is just a sample of the sights waiting for you on a Holland America Panama Canal cruise vacation.